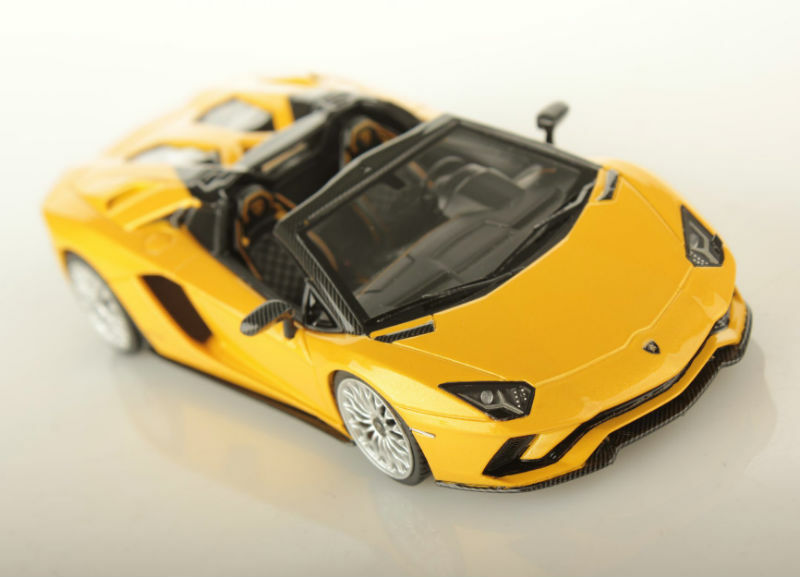 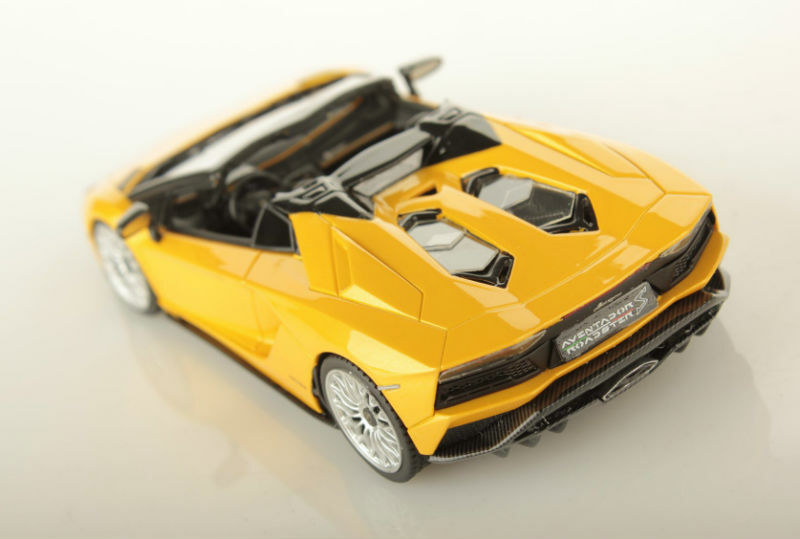 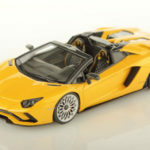 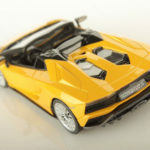 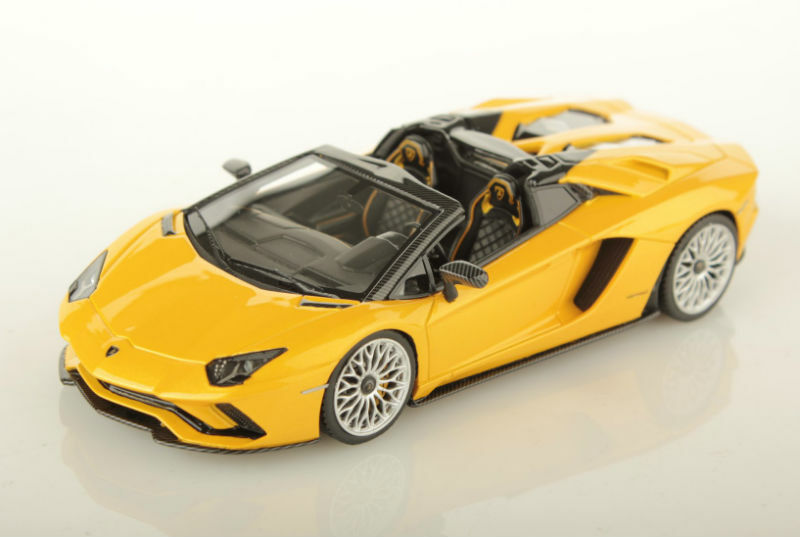 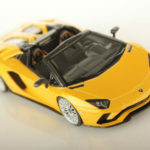 Looksmart is back with a new colour for their version of the 1:43 Lamborghini Aventador S. The colour is called Giallo Orion. 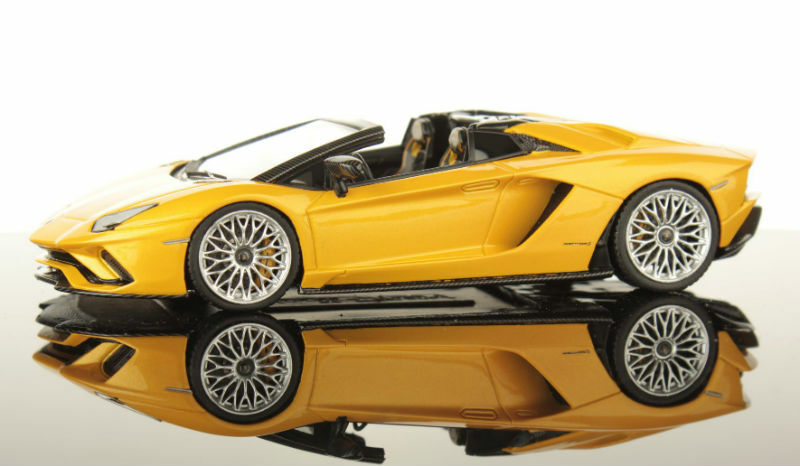 Interior features Black with Yellow trim and the exterior wheels completed in Silver. 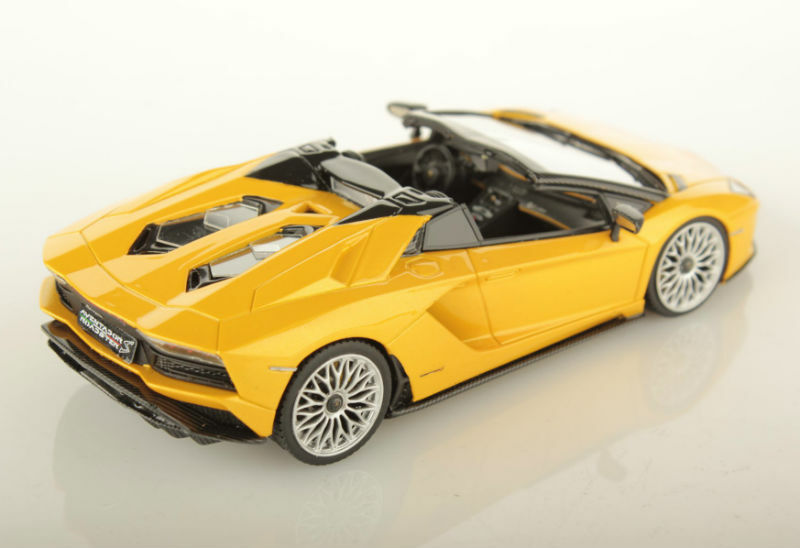 We’re not a huge fan of the busy wheels in general, but perhaps it does work extremely well in this package.